Woodworking is an interesting and a highly valued branch of arts and crafts. There are people that possess incredible woodwork talent and skills around the globe. These people can build a variety of products like wood carvings, doors, windows and furniture out of wood. Woodworkers are highly valued for their incredible talent as well as skills. 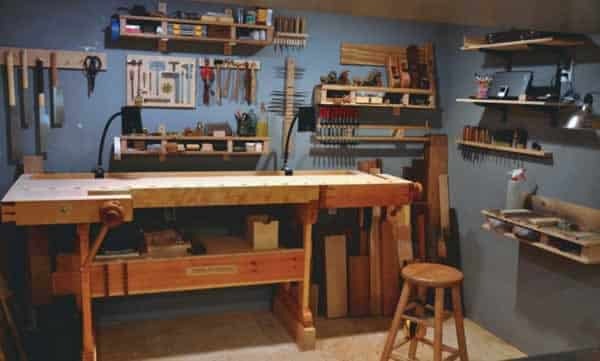 Woodworking is not only an exciting topic, but also an extremely fascinating one for many. 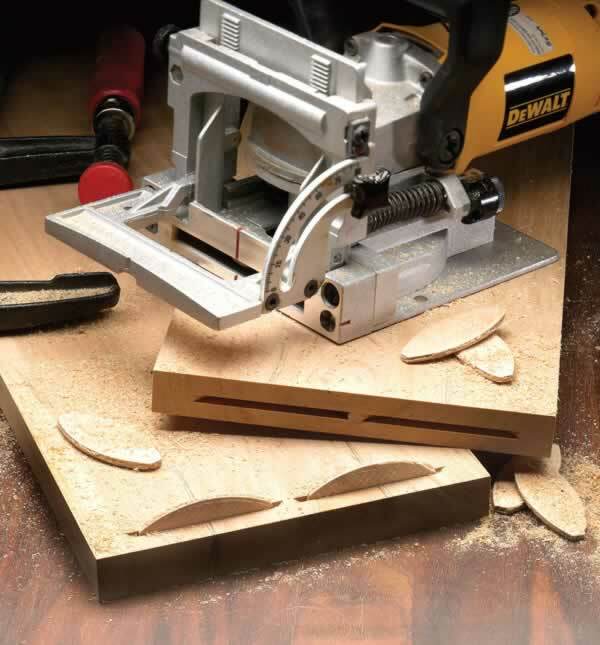 There are so many things that will surprise you about woodworking. 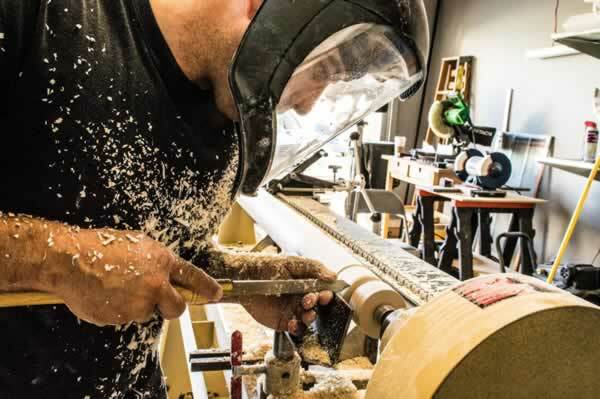 According to Woodwork Nation , woodworking entails a lot more than just the tools and equipment that are necessary for the job. In order to make incredible products, someone need to have the talent as well as skills beside tools and equipment. In fact, having talent, skills, tools and equipment alone is not enough to be able to make great products. Being able to build incredible stuff, using wood requires a lot of practice and patience. Do not be deceived that someone is excellent at woodwork because no one is. Anyone that brags that they are perfect at it is only lying to themselves. You only get better at woodwork, and the only way to do that is to practice, make mistakes, and learn from those mistakes. You will make mistakes and have to start from square one, but remember, you are improving every time you start over. You do not need a factory-like workshop to be able to make incredible products. The kind of space where you work from doesn’t determine the kind of items you will be able to make. You can build incredible furniture and other stuff that are even better than factory-manufactured stuff even from your basement. Woodworking is a very risky profession with a number of serious hazards. 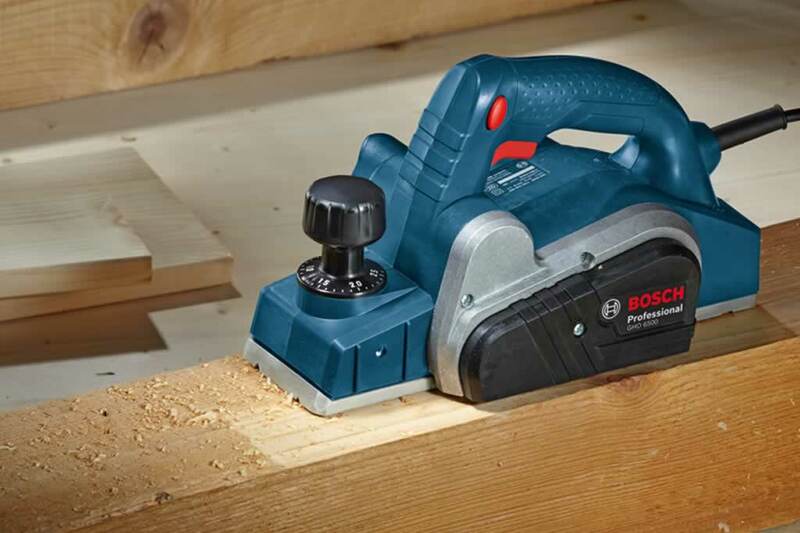 The tools used in this line of work such as power drill, nail gun and the different types of saws can cause serious injuries to you or people around you if you fail to observe safety. 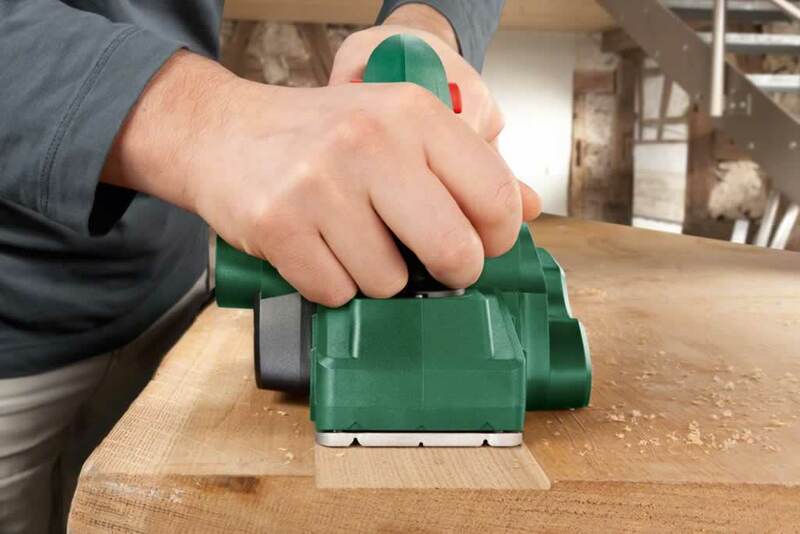 It is advisable to take the time to learn about your tools and safety mistakes to avoid. Woodworking is actually one of the highest paying informal professions. 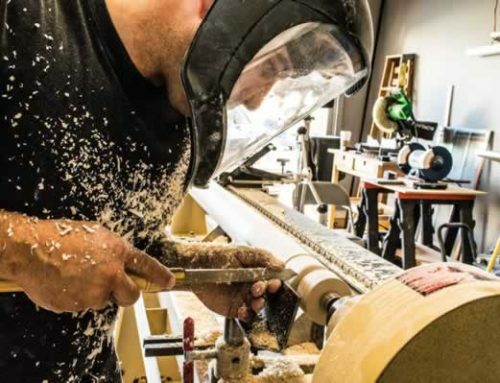 On average, a woodworker makes between $9.22 and $17.40 per hour, translating to an average yearly salary between $19,177.60 and $39,192, at least according to the Bureau of labor Statistics. Most informal carers will not offer rates such as these to professionals. Woodworking is a very exciting, yet challenging career. It is also a viable career with lots of rewarding opportunities for people who have the talent,skills and tools. 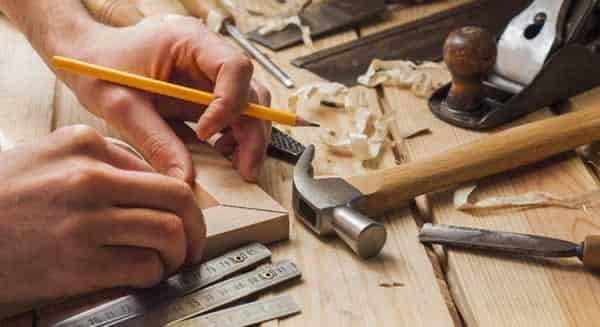 If you are planning to become a professional in this line of work, these are the 5 things you need to know about woodworking. 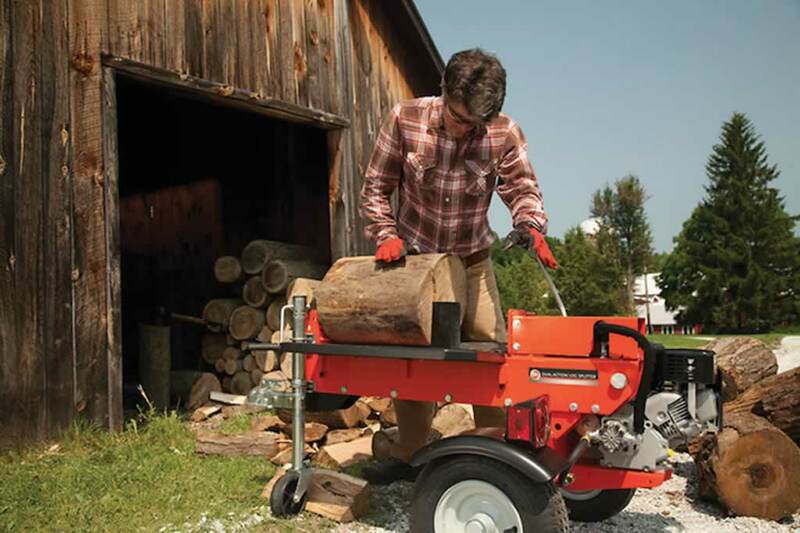 It is not all about tools or equipment or the size of your workshop. Furthermore, nobody is perfect at woodworking as everyone just gets better. It is, however, very risky profession which entails lots of serious hazards even though it pays better than many informal carers. Undoubtedly the most important thing to remember is before you start any project, whether it be big or small, is to draft out a plan. Take the time to consider what materials are required and how everything will come together to complete your project. Nothing is worse than diving into a project only to find that you can’t complete it because you used the wrong materials or you put something together incorrectly.